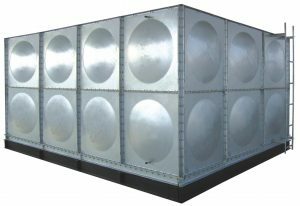 1, stainless steel potable water storage tanks with heating and insulation function, according to GB150-89 << steel pressure vessel technical conditions >> for design, manufacture, test pressure and acceptance. 2, the volume of 100 L-10000L and other specifications, but also according to the actual needs of customers design, processing. 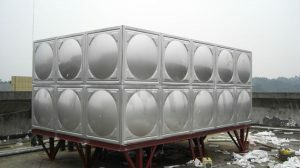 3, the container insulation materials used high temperature, anti-aging overall EPE insulation. 4, the interface for the international standard fast loading chuck, liner for the use of imported 316L or 304, the surface mirror polishing Ra â‰¤ 0.28 m, the outer surface of throwing matte, mirror, sandblasting or cold-rolled matt color. 5, The tank has a level gauge, air breathing port, thermometer, and out of the mouth, circulating pump interface, manhole, CIP cleaning ball, as the mirror, as the light.